Because of its versatility, the swim jig has quickly become a staple in most serious basser’s arsenal. Depending on how you rig it, a swim jig and swim jig trailer combo has the ability to emulate all forage species in any water condition from coast to coast. As helpful as that versatility is, it can make it difficult to decide on which trailer to thread on. With all the great plastics options on the market – how does one know which to use, and when? Here’s a quick 2 step guide to choosing the perfect swim jig trailer for the conditions you’re fishing. One of the first steps to choosing the right trailer is to figure out what the bass in your area are likely eating. Is it a reservoir with shad? Is it a pond where the only forage is bluegill and other panfish? Or is it a rocky river in which the bass are gorging on crawfish. 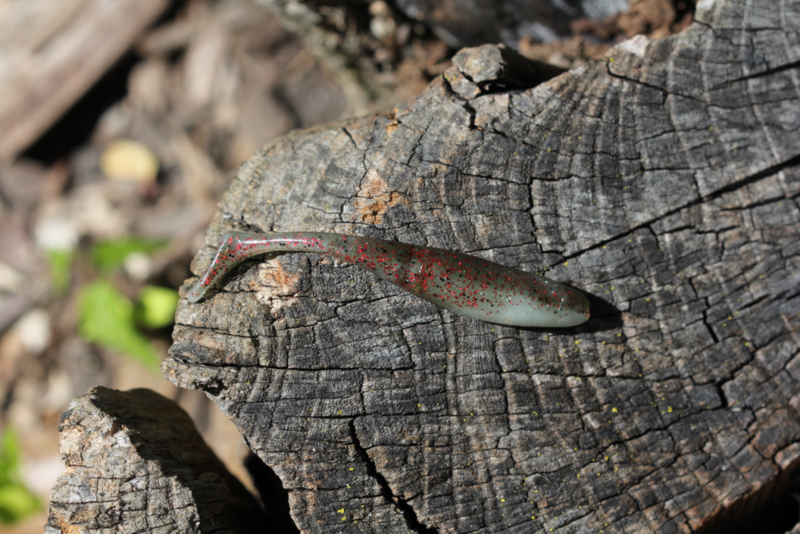 To emulate shad, choose something like a paddletail swimbait or single tail grub. 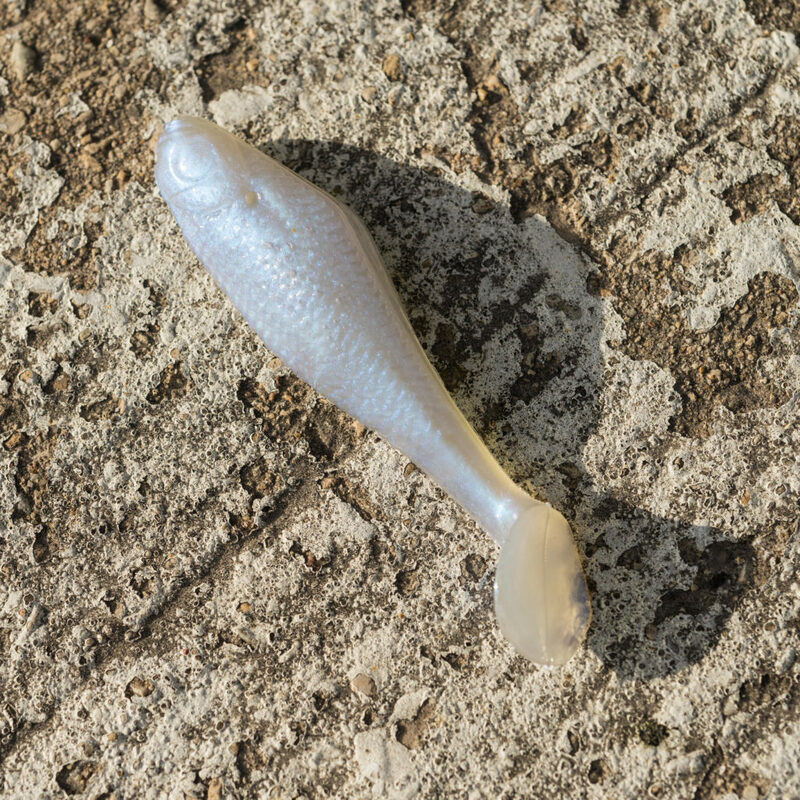 For bluegills or bream, try something with a wider profile like a flapping craw or creature bait. For crawfish, try a double-tailed grub or craw. The key is to choose a trailer that will look and feel like the desired prey species. 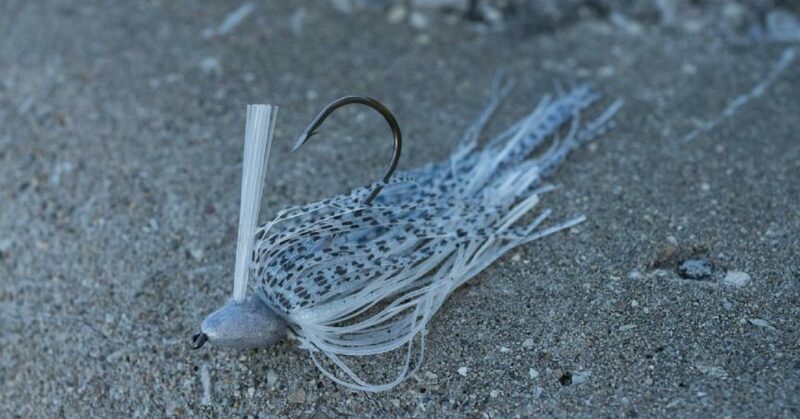 If you’re trying to emulate shad, choose a jig in a white or shad hue. If its bluegills the bass are eating – look for a jig in the green pumpkin or blueish color. If the bass are chasing crawfish on the bottom, try the browns, oranges, or greens. Another factor in the color selection should be water clarity. In clear water, opt for more subtle natural colors and translucent tones. If the water is stained or dirty, us a jig with more contrast and either dark or bright colors like black and blue, purple, or chartreuse.